The Blackstar HT-5RS Mini Stack comes complete with the versatile HT-5R Head and is combined with a pair of 50W 1 x 12" Speakers, providing loud and clear projection. 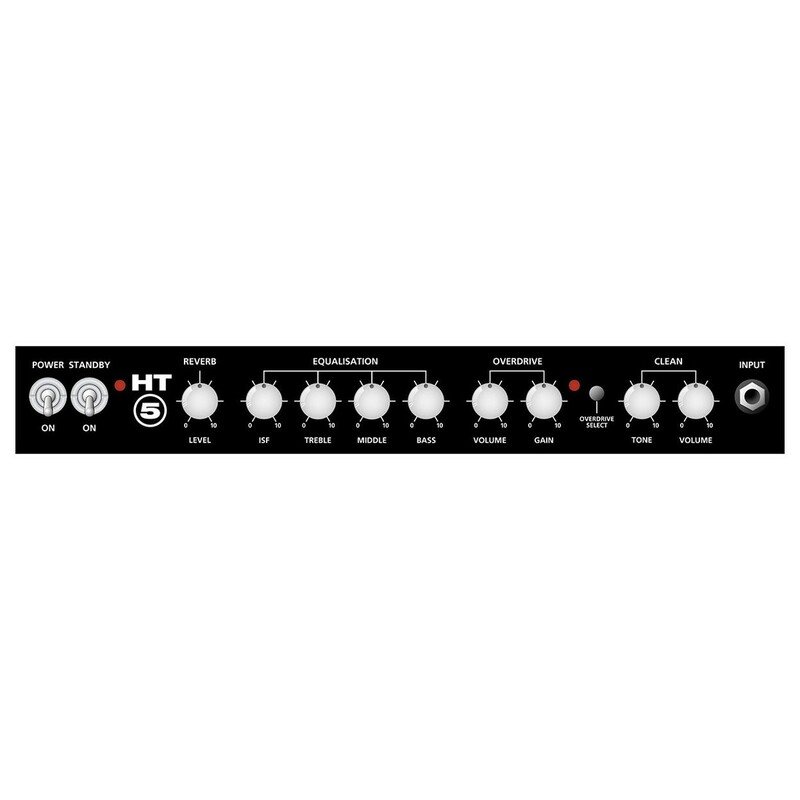 The HT-5RH Head offers exceptional versatility with separate controls for the two channels, as well as 3-band EQ and ISF control. 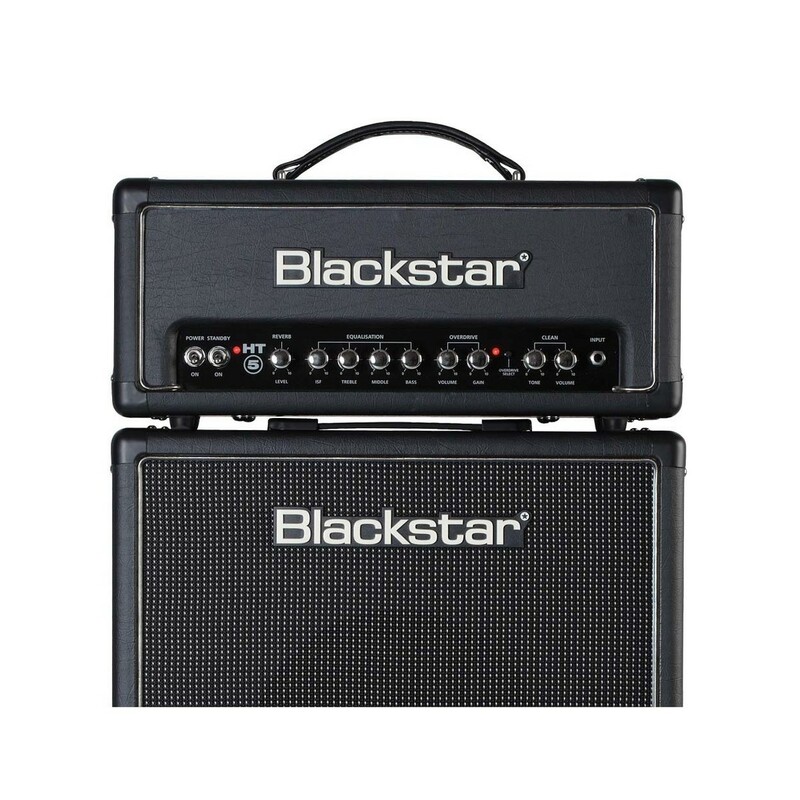 Blackstar's patented Infinite Shape Feature allows artists to accurately sculpt their ideal tone, ranging from classic American to iconic British. There is also a Digital Reverb option on-board to add an extra dimension to your sound. 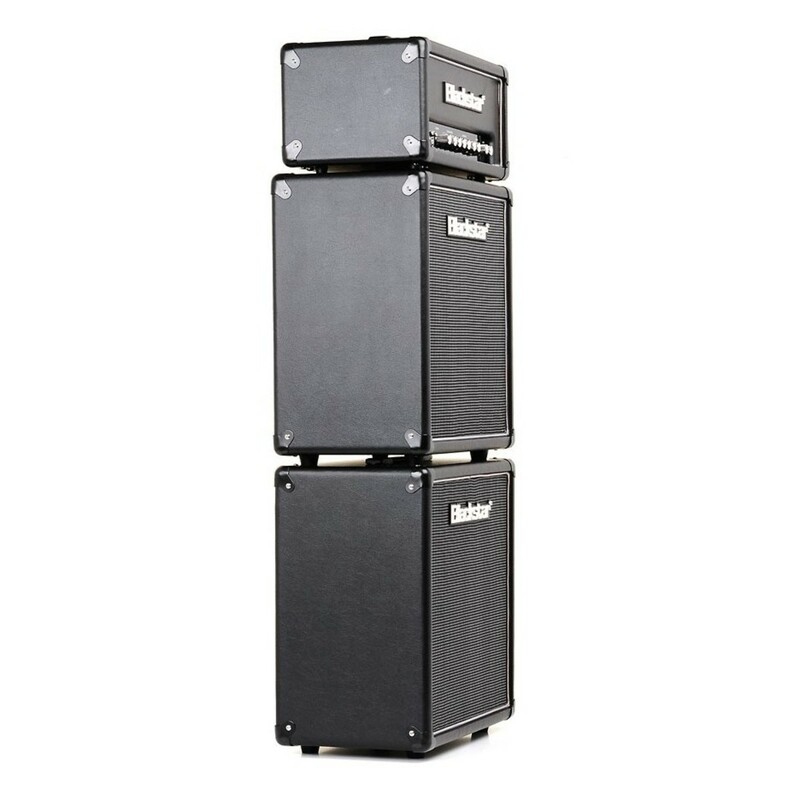 Your sculpted sound is projected through a pair of Custom-Voiced Speaker Cabinets which are each equipped with a 50W 1 x 12'' speaker. 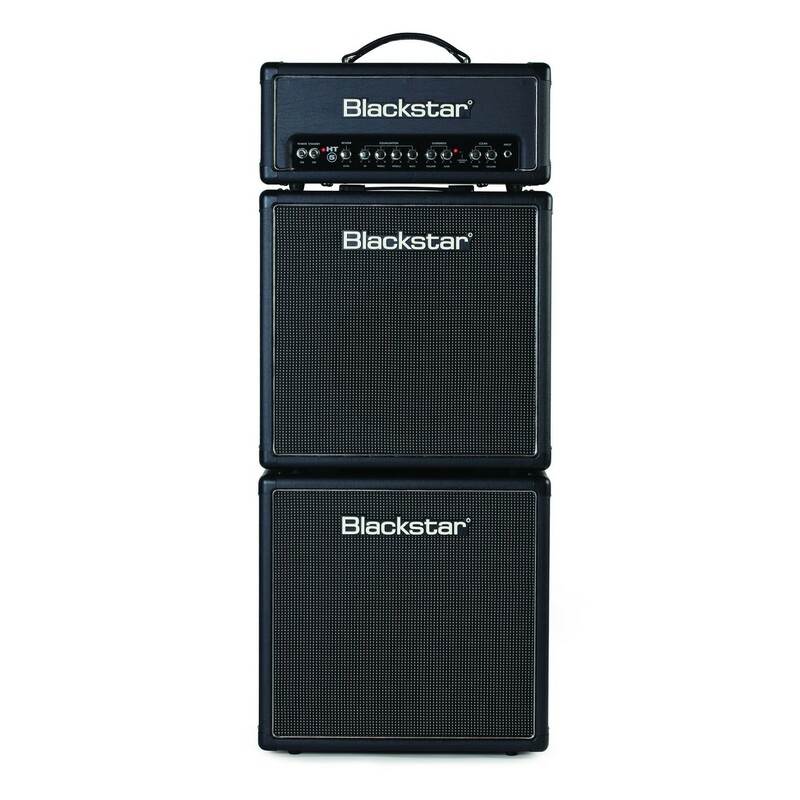 The Blackstar HT-5RH Head is loaded with a whole range of features that allow precise tonal shaping, so that you can find the sound that suits your style. There are two channels on-board that can be selected via the included footswitch, these include Clean or Overdrive. The Clean channel can be sculpted via the Volume control for increased output and the Tone knob lets you choose between a warm, dark tone or light and bright. The Overdrive Channel can be adjusted using the Gain control for a full, distorted and crunchy sound, whilst the Volume increases the projection. The HT-5R Valve Head features a unique push-pull amp design, that delivers the crunchy, high gain characteristics of a 100W output stage, but with lower power and volume. 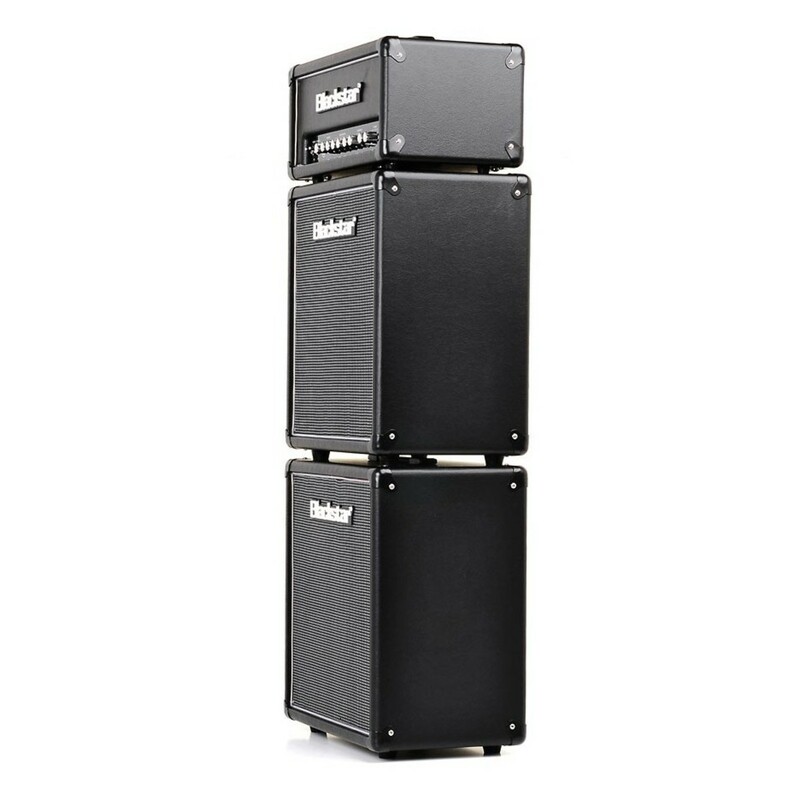 The push-pull configuration produces 5 Watt of output and provides excellent valve harmonics, and plenty of powerful tones to create the sound that you require. 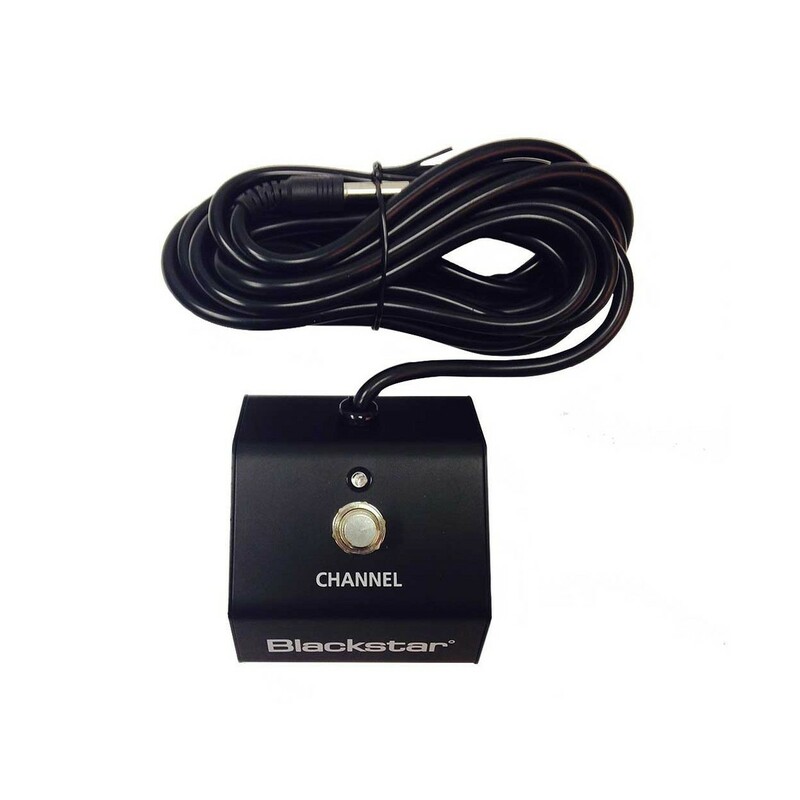 No Blackstar amp would be complete without the patented ISF control. This easy-to-use function enables players to achieve the choice of two iconic tones at the turn of a dial. When turned counter clockwise, the amp delivers a classic American characteristic, with a tight bottom end. When turned clockwise, the amp delivers a classic British tone with a woody texture. ISF is perfect for players who like a variety of tones and styles, and ideal for cover bands who might feature both tones. 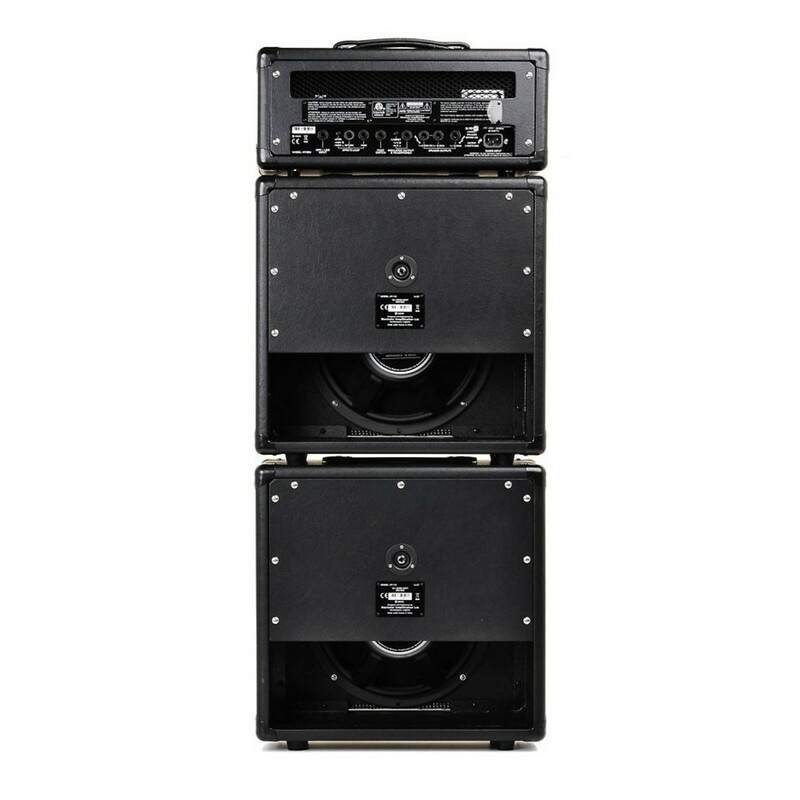 The HT-5RS Mini Stack features a pair of 1 x 12'' speakers, that work exceptionally well with the HT range, for loud and clear projection. The 50W speakers are constructed with high quality materials to ensure that players achieve their perfect sound.